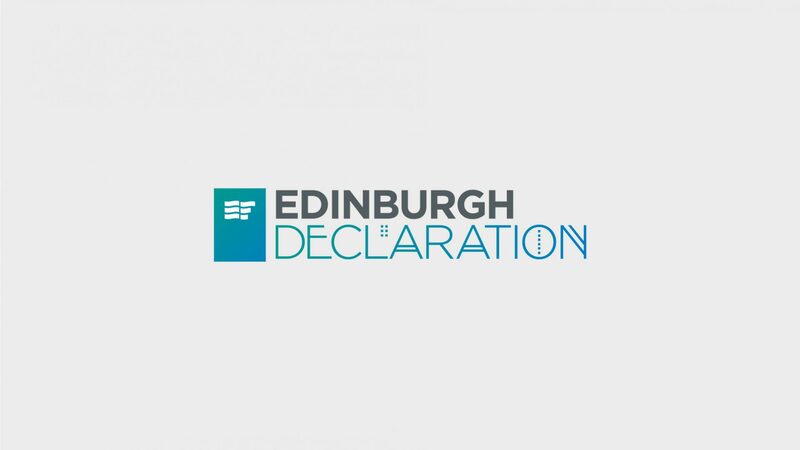 Faith and finance leaders from across the globe will come together at Greyfriars Kirk in Edinburgh on 23rd October 2018 to celebrate the launch of the “Edinburgh Declaration”, to be officially unveil the Declaration at the Ethical Finance 2018 Castle reception on 22nd October. Driven by a mutual desire to move towards a fairer, more responsible finance system the initiative aims to bring together the best of our respective faiths to build a shared values framework (Edinburgh Declaration) which can be used to underpin the development of a commercially viable ethical finance solution open to all in society. In order to identify and articulate the shared values a series of workshops were held bringing together theologians, leading industry practitioners and well-informed faith-thinkers, to explore and debate faith reflections on ethical finance and economics. 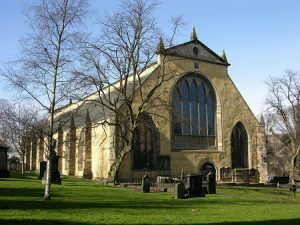 The first workshop, held in Edinburgh in May 2016, reflected upon the historical perception and trajectory of an ethical economy in the two faiths. The session explored the theological perspectives and philosophical underpinnings of Christianity and Islam. 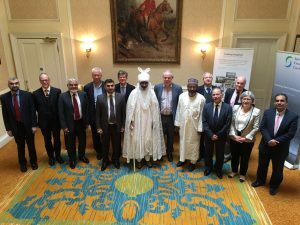 The second workshop, hosted by Lord Sheikh in the House of Lords in October 2016, explored the shared values in ethical finance amongst the faith traditions within the context of the present commercial world. As well as perspectives from theologians and religious leaders we also had contributions from leading asset managers, banks and economists who provided insights on different types of economic models where ethical finance can deepen the economy, encourage inclusion and create positive social impact. A draft Declaration was developed as a direct output of the first two workshops and supplementary conversations with the third workshop providing an opportunity to present, and critically appraise it. As a final step the draft Declaration was shared with a number of other faith groups with all feedback collated and integrated into the final document. The Declaration will provide the guiding principles that underpin the formulation of a financial product or service open to all in society regardless of religion or ethnic background. As we prepare to embark upon a research and development phase we ask any individuals and organisations interested in supporting this to please get in touch. The celebratory dinner will provide an informal opportunity for contributors to reflect upon the journey so far and consider what the future might hold.